The Ithaca College softball team will play in the Liberty League championship game after defeating RPI. The Ithaca College softball team beat the Rochester Institute of Technology in the Senior Day doubleheader April 28. The Ithaca College softball team defeated Union College in both games of the doubleheader April 22. The Ithaca College softball team split the doubleheader against the University of Rochester on April 21. Freshman utility player Gabby Laccona has started in four different positions this season for the Ithaca College softball team. The Ithaca College softball team kicked off its season at the Sunkissed Games in Kissimmee, Florida for the team’s spring break trip. 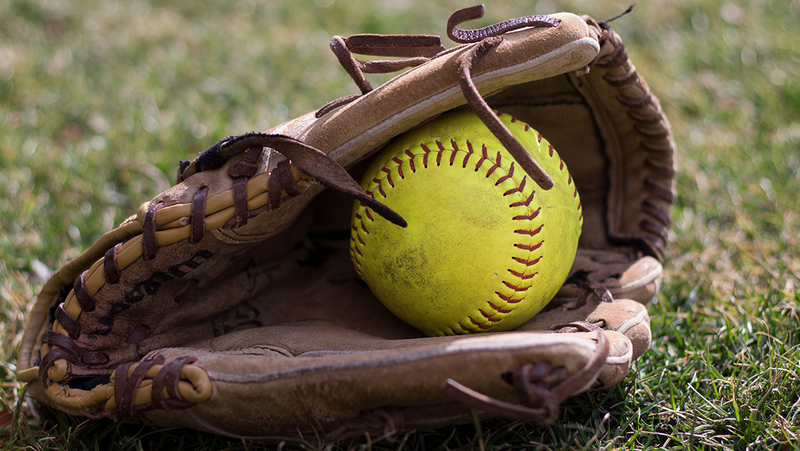 Coming off of a 33–12 record last year and an Empire 8 Conference regular-season championship, the Ithaca College softball team was unanimously picked to win the Liberty League Conference this season by the conference’s head coaches. The Ithaca College softball team defeated RPI 5–0 and Union College 21–1 in a doubleheader April 27 in Schenectady, New York. The softball team took on Cornell University April 26. The team split with the Big Red, losing the first game 2–0 and winning the second game 2–1. The Ithaca College softball team swept Elmira College in a doubleheader April 22, but split their doubleheader against Utica College April 23.